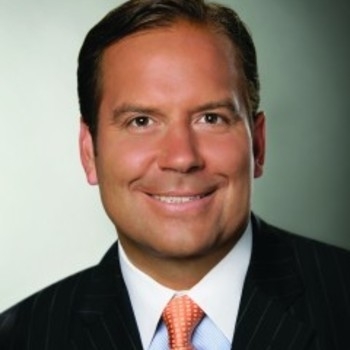 Steve Cortes has appeared daily on TV news programs for over a decade. His broadcast career began at CNBC where he commented on financial markets, primarily as part of the "Fast Money" franchise. In recent years he transitioned to politics, serving in 2016 as a primary TV surrogate for the Trump presidential campaign and was named to Trump's Hispanic Advisory Council. Regarding his hundreds of TV hits on behalf of Team Trump, Maria Bartiromo of Fox News said "Steve was a strong communicator who understood very early on what the people wanted in a commander-in-chief." 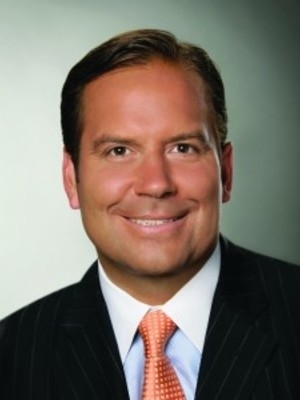 Post-election, Cortes is a political commentator for CNN and heads Rise Strategies, a media messaging and public affairs company. He also remains an informal advisor to the President. For two decades, Steve has worked on Wall Street as a trader and strategist, and presently serves as head strategist for BGC Partners, providing risk management strategies to banks and hedge funds.